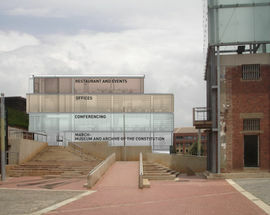 In 2018 the vast Constitution Hill complex, which incorporates three museums (the Women's Gaol, The Old Fort and the Number Four prison block) and the Constitutional Court, will be getting bigger with several exciting new developments under way, the largest of which is a new Visitor's Centre and Museum of the Constitution slated to open by the end of the year. 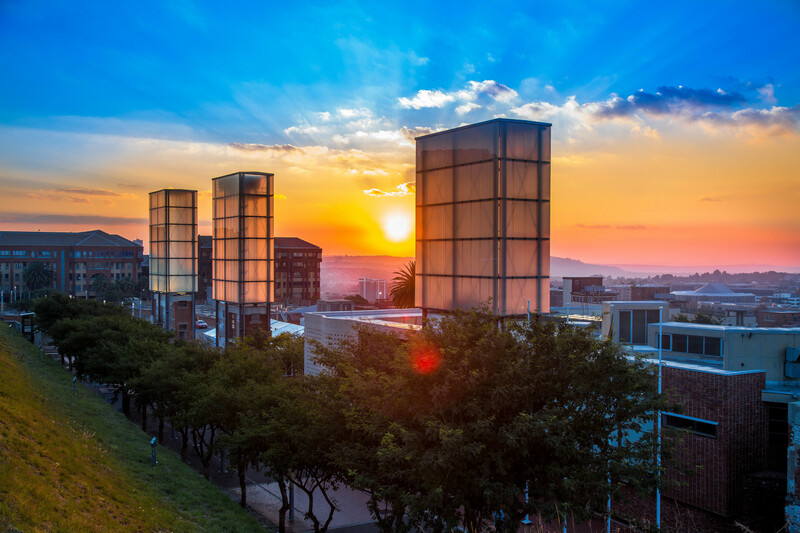 One of Joburg’s most important heritage sites, Constitution Hill is an historical treasure in the heart of the city. 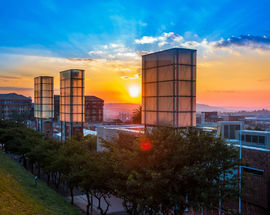 A living museum that tells the story of South Africa’s journey to democracy, it is also home to the country’s Constitutional Court, which endorses the rights of all South African citizens. The new Visitor Centre is being constructed near the western (Joubert Street) entrance to Constitution Hill opposite the historic Women's Gaol. 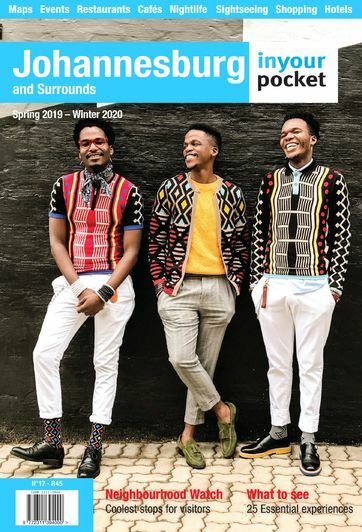 A multi-purpose centre, it will incorporate a state-of-the-art conference centre, a museum dedicated to the South African Constitution and 'a living memory museum' which will tell stories shared by ordinary South Africans. 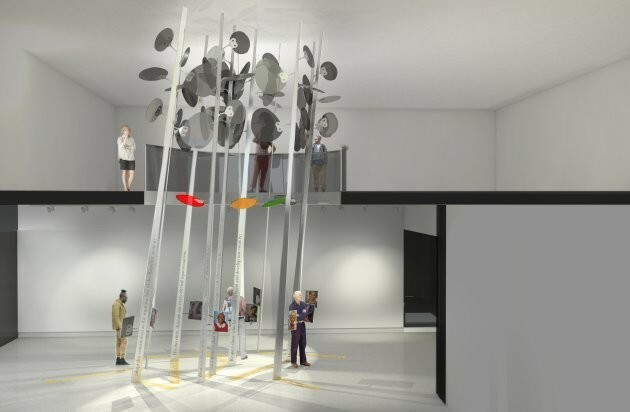 The new Visitor's Centre will also be used to display artworks from the Constitutional Court's much-admired contemporary African art collection. 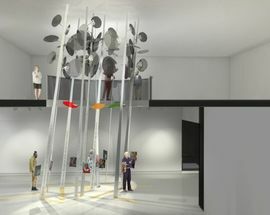 Envisaged as a modern, open and interactive space the new Visitor's Centre will offer locals and tourists the opportunity to learn more about the work of the Constitutional Court and the values enshrined in the South African Bill of Rights. Planned exhibits include multimedia displays that update visitors on the judgements that have been made at the court and interactive story booths that allow visitors to share personal stories of freedom. 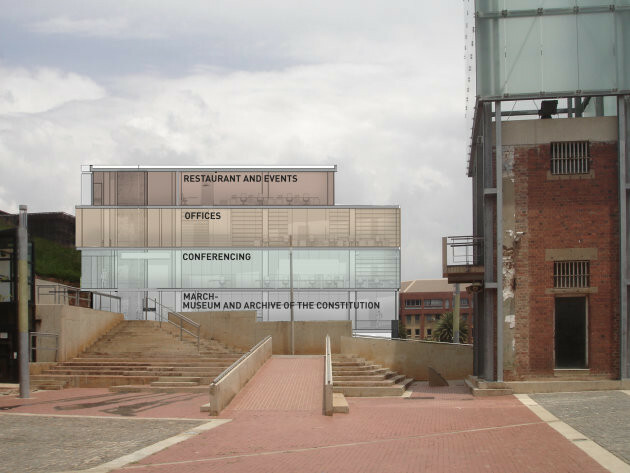 The brains behind the design of the new building are Mashabane Rose Architects (who also worked on Pretoria's Freedom Park and the Apartheid Museum), while the Smithsonian Museum of African-American History in Washington DC have also partnered with Constitution Hill to share ideas on how to create a new museum that both commemorates the past and celebrates new histories. Visit Constitution Hill: cnr Joubert St and Kotze St, Braamfontein, tel.+27 11 381 3100, constitutionhill.org.za. Constitution Hill is open 09:00–17:00.